She lives for love. 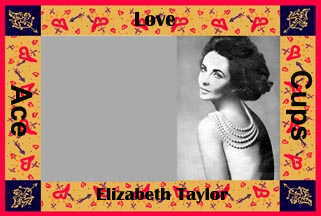 Married eight times, Elizabeth Taylor is a Level 2 Archetype of Love. This woman inspires love and believes in love. She reminds us that being in love is wonderful, but sometimes it isn't enough.